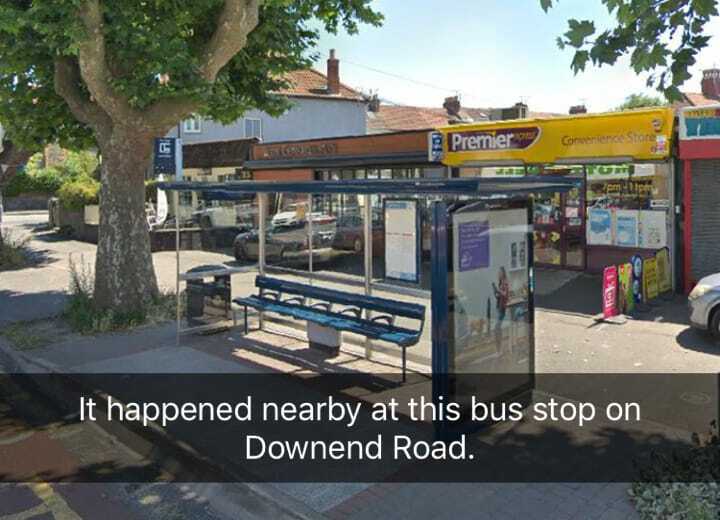 Operation Blueshift detectives have issued an appeal for information on Snapchat. 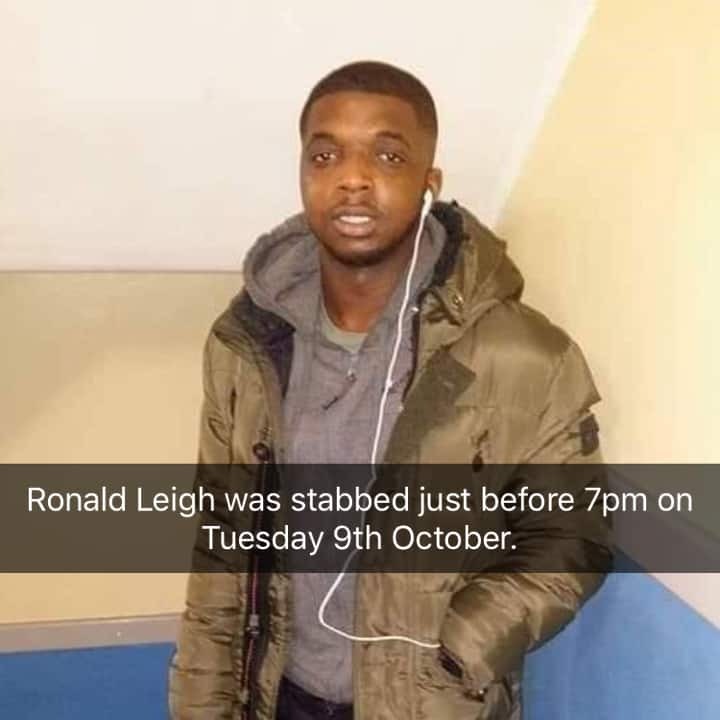 Officers have created a Snapchat story in the hope of identifying those involved in the death of 21-year-old Ronald Leigh and the serious assault of another man in Bristol on 9 October. 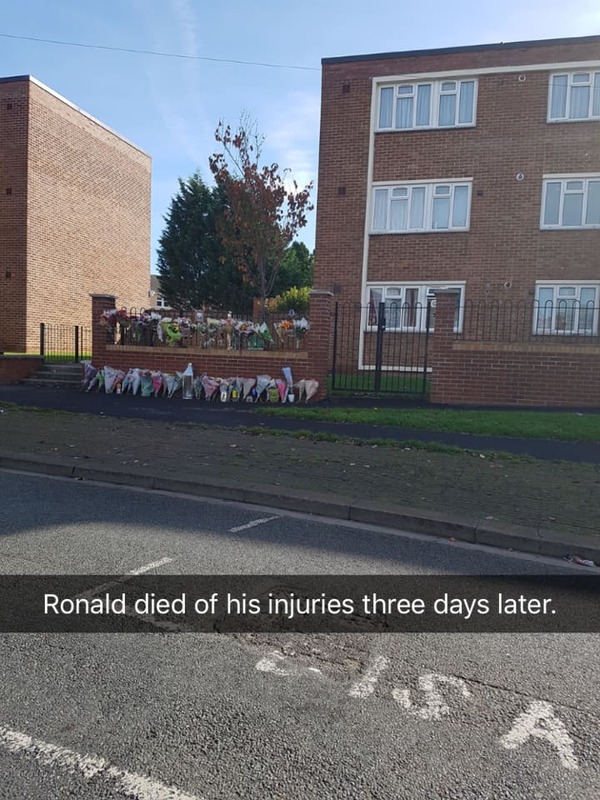 The images below were used in our Snapchat story. 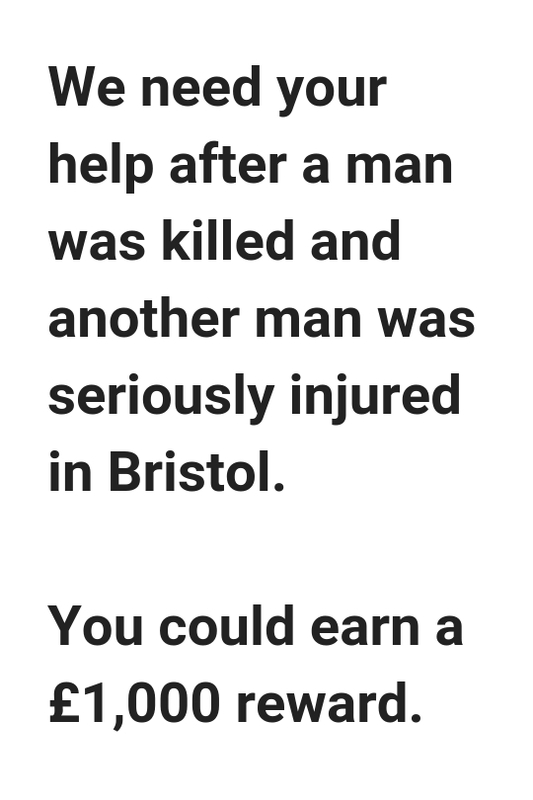 Click each one to see an enlarged version. 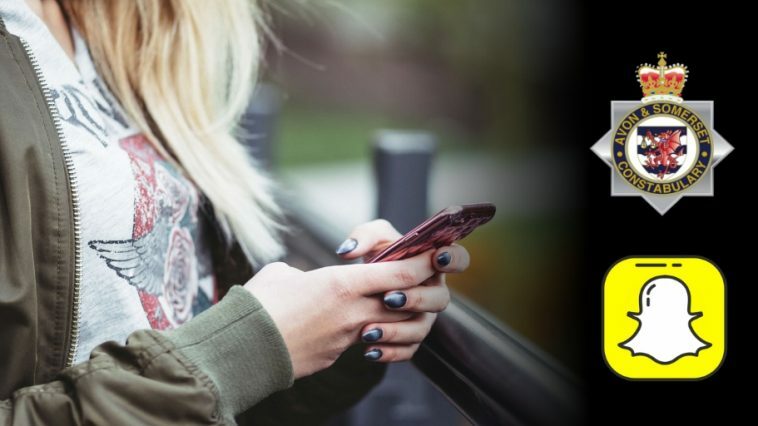 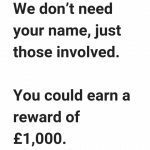 The victim of the linked assault has been named for the first time in the mobile messaging app appeal – which also highlights the £1,000 reward on offer from Crimestoppers to anyone who provides information leading to a positive result. 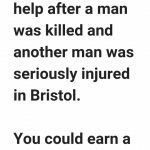 Oneil Yearde, 46, of Bristol, was assaulted by multiple people at a bus stop on Downend Road at around 8.40pm. 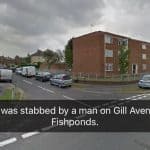 The incident happened less than two hours after Mr Leigh was stabbed on Gill Avenue shortly before 7pm. 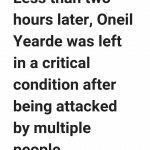 Mr Leigh died of his injuries three days later while Mr Yearde remains in hospital with life changing injuries. 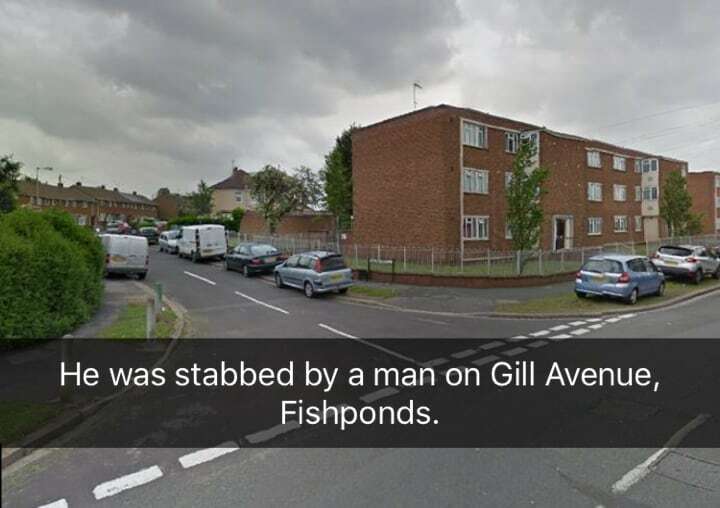 It’s believed the Gill Avenue incident led directly to the attack on Mr Yearde. 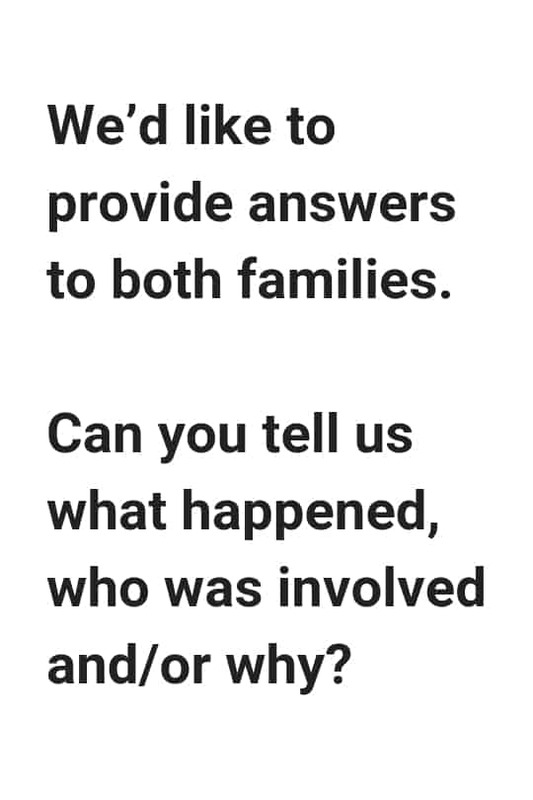 Specially trained family liaison officers continue to support Mr Leigh’s family while we’re keeping all those affected by events of 9 October updated with the progress of our investigation. 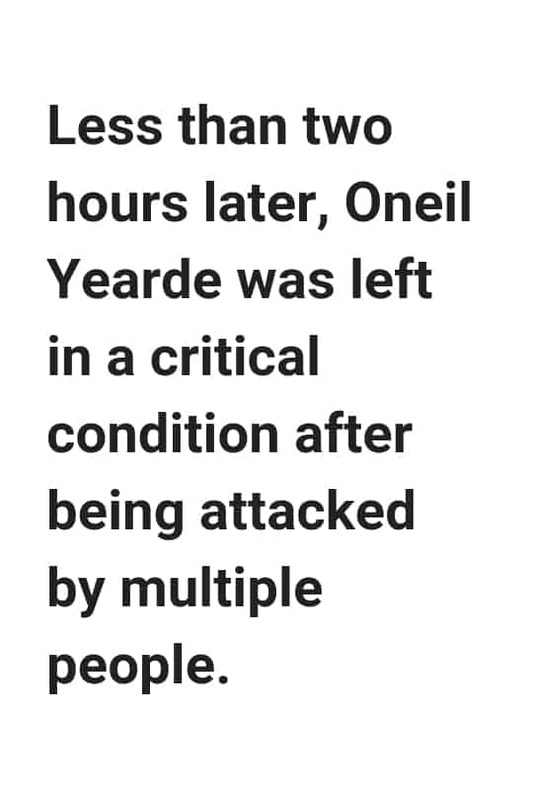 Six people have been arrested in connection with the assault on Mr Yearde. 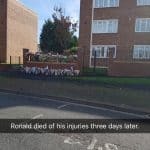 No charges have yet been brought. Senior Investigating Officer Detective Inspector Mike Buck said: “It’s now a month since Ronald Leigh was fatally stabbed and Oneil Yearde was assaulted by multiple people. 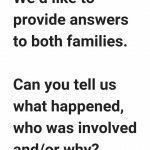 “We have come a long way in our investigation since the night of 9 October but there are still questions we need answering. 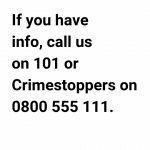 “We believe there are people who have information which could help us provide answers to both families and obtain justice for them but for whatever reason, have not come forward with it. 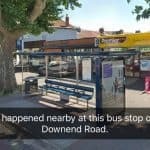 “We’ve issued several appeals through traditional media as well as on Facebook and Twitter but we’re now using Snapchat as we felt we needed to reach another audience. 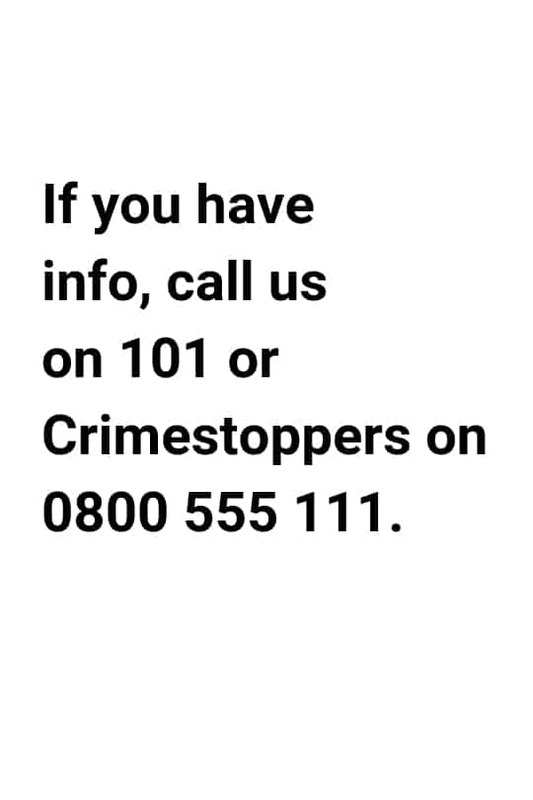 “If you have any information about either incident, in particular who was involved, please get in touch with us or provide it to Crimestoppers. 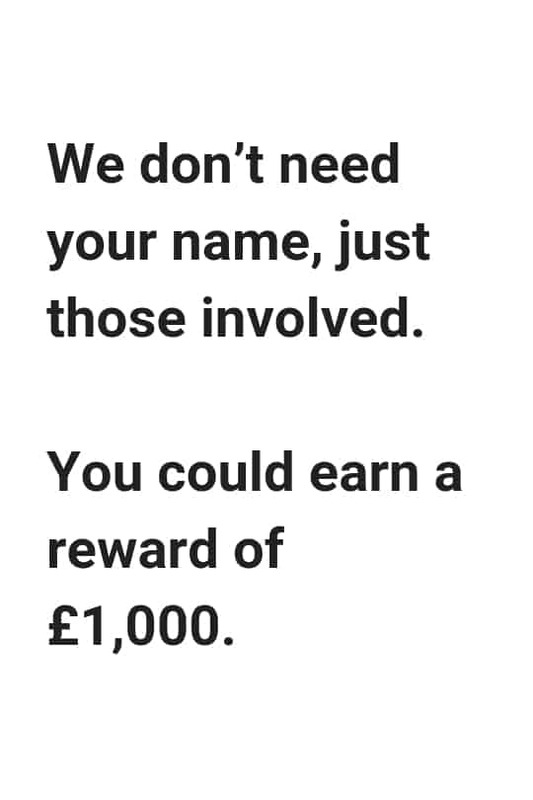 If you’re happy to provide your details we ask you to provide information to the MCIT via the UK police major incident public reporting site – www.mipp.police.uk.